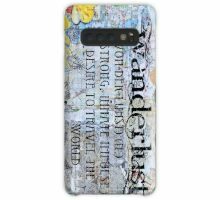 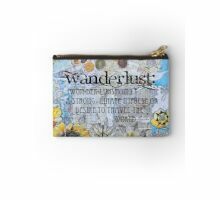 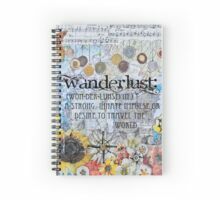 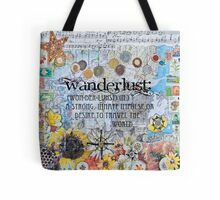 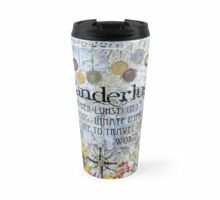 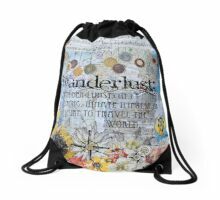 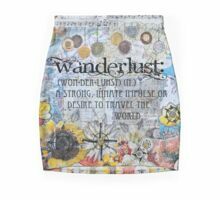 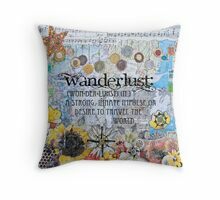 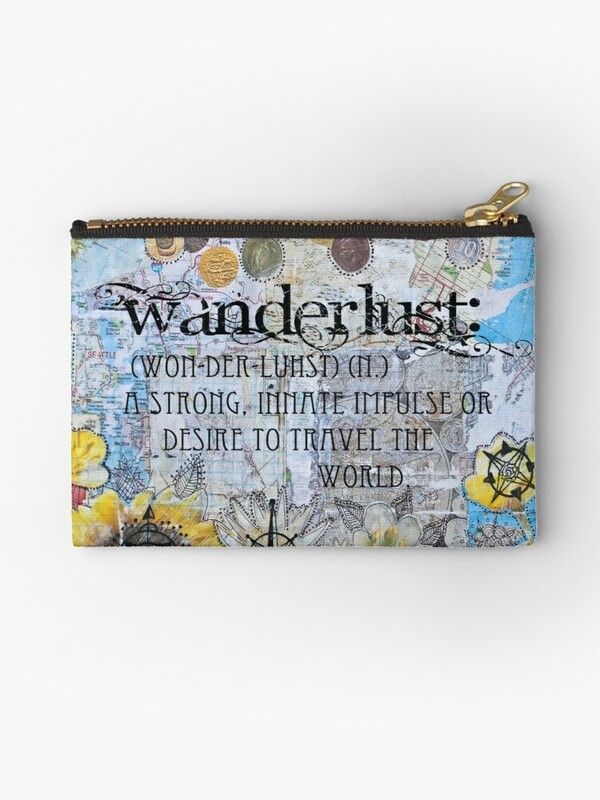 The definition of wanderlust (n.) – a strong, innate impulse or desire to travel the world. 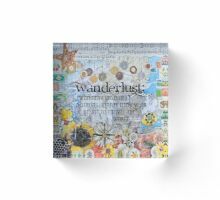 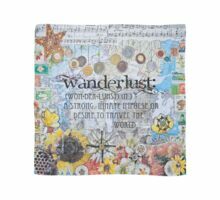 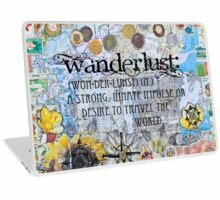 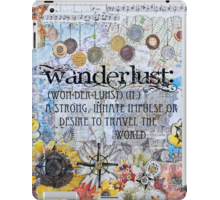 A colorful mixed media collage piece perfect for a travel lover with a big case of wanderlust. 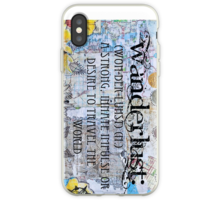 This colorful and vibrant piece was inspired by a love of travel. 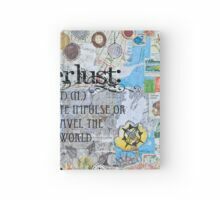 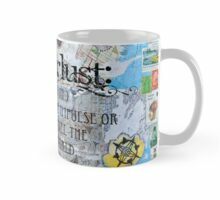 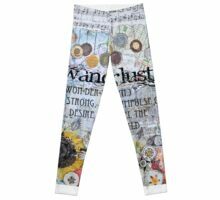 It is a mixed media collage that is made up of things like old maps, book pages, sheet music, and illustration. 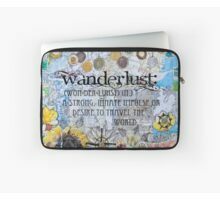 My art is always created using a little bit of everything!